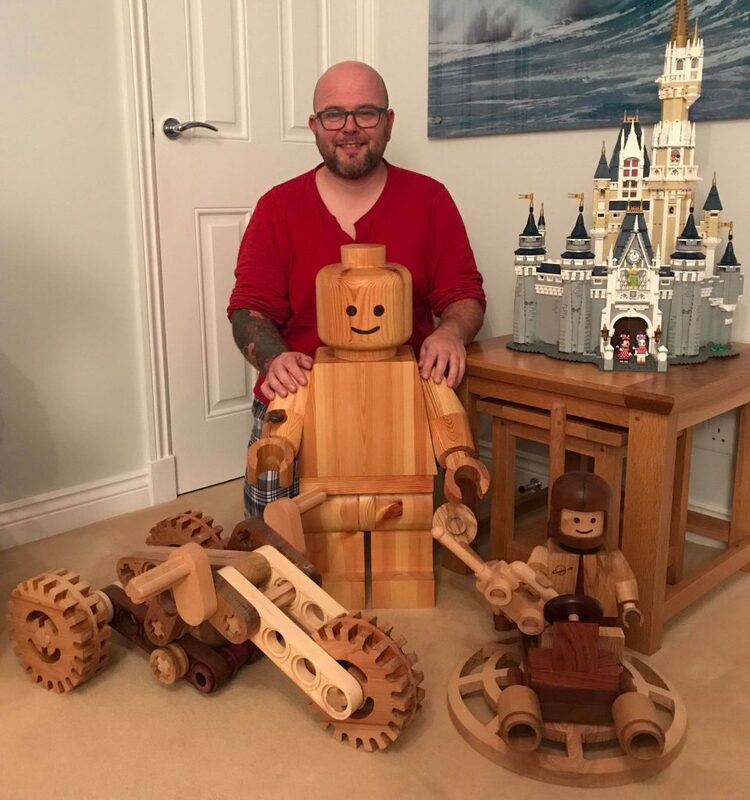 Published November 25, 2018 at 3024 × 3226 in Brilliant custom handcrafted wooden LEGO builds by Craig Daniel [Feature]. that’s so awesome!! the minifig (or maxi fig!!) head and hands are awesome. so is the radar dish of the spaceman. super talented!!! How the bloody heck does he make the hands and arms? That requires so much skill. I’m in awe.